Note: This feature is only available for those with institutional or enterprise licenses. For institutions that do not use a LMS, see this link instead. 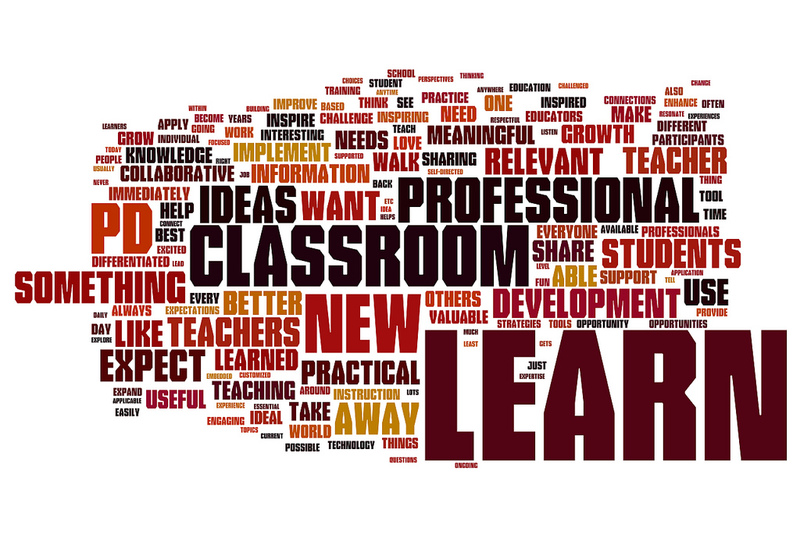 Create a Class to be used for PD in your LMS. Add Instructors to the class in a Student role. Add PlayPosit content as an assignment. Click Here to find help specific to your LMS. Teachers access and complete the assignment through the LMS. Click here for more information on the student workflow that teachers will utilize. If you enabled grade passback, review the teachers' scores in your LMS' gradebook. Note that Free Response questions will need to be manually reviewed and scored in PlayPosit. Click Here for a brief video about grading in PlayPosit. There is also the option to assign PD outside of your LMS, which does not include the ability to pass grades back. For more information on this method, please view this help article..